Is your Higher Ed institution using Snapchat, thinking about using it or completely unsure where it would fit in with your marketing strategy? Well, if you’ve completely dismissed Snapchat up until this point, you might want to rethink your stance on the photo messaging application. Why? Well, its popularity with young adult users is steadily on the rise. 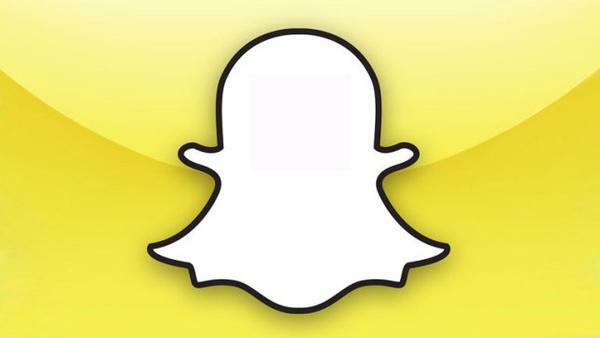 In fact, a recent study of 1,600 college students found that 77% use Snapchat daily. We recently read an interesting series of blog posts on collgewebeditor.com which featured interviews with early adopters of Snapchat in higher education. If you’re on the fence about using Snapchat in your college or university then this series might just sway you in Snapchat’s favour. Representatives from the University of Michigan, Eastern Kentucky University, West Virginia University and University of Nebraska-Lincoln were interviewed about their motivation for using Snapchat and their experiences of using it to date. The results are persuasive to say the least. You can read the full blog post series here which we recommend you do if you’re weighing up the benefits of using Snapchat for your institution. 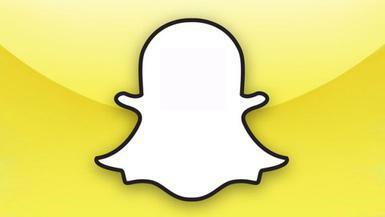 So what do you reckon, is Snapchat just a passing fad or is it likely to inform our future marketing strategies? Does anyone have any experience of using Snapchat for their college or university? Let us know your thoughts in the comments below.